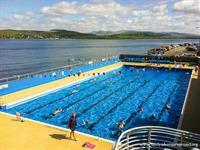 Gourock Outdoor Pool is a heated salt water public lido located 2 minutes drive or a 35 minute stroll down the firth road from the castle and is an excellent day out! It is the oldest heated swimming pool in Scotland. Monthly midnight swims during summer months. Golf -Scotland home of golf! Enjoy our beautiful local course (1 mile from castle) Gourock Golf Club with stunning views over the Firth of Clyde as well as a state of the art Development Centre where you can play the top golf courses in the world. 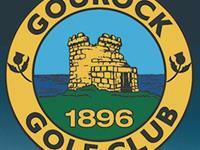 More famous courses such as Royal Troon and Gailes are a short drive from castle. 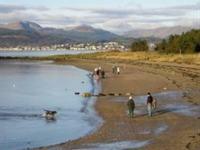 Only 5 minutes down the road from the castle is one of the Clyde's most beautiful bays/beaches. 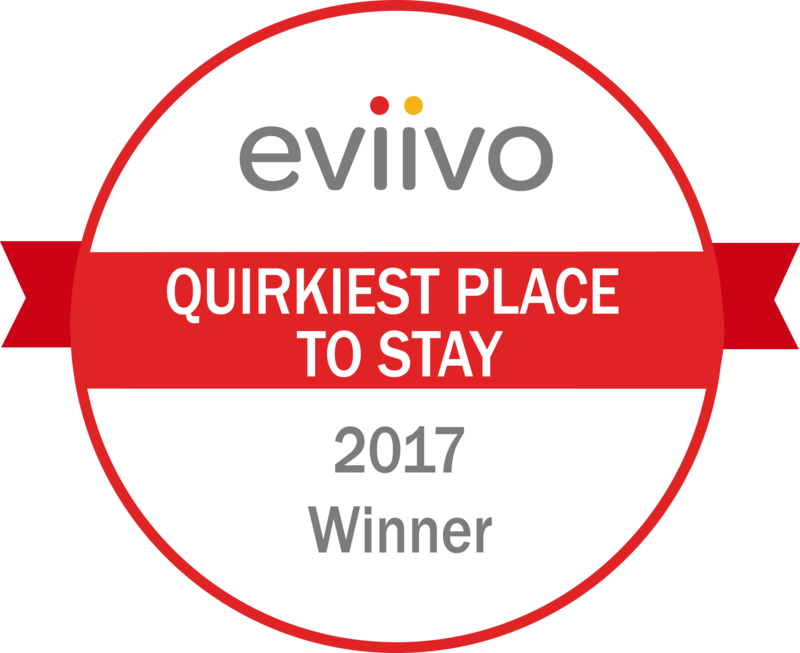 Great for picnics, walks, and a paddle! Kip Marina has a lovely white sand beach also perfect for a swim. 10 minutes drive from castle. 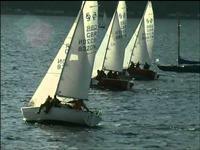 Castle Levan is 5 minute drive from Gourock Royal Yacht Club and 10 minutes from Kip Marina. 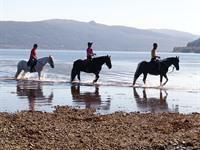 Argyll Adventures does horse riding on the shores of Loch Fyne and there are several riding places near castle. 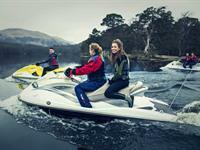 loch Lomond offers jet skiing in the most beautiful Loch in Scotland. Clyde Muirshiel Regional Park is the collective name for areas of countryside set aside for conservation and recreation on the South Clyde estuary in Scotland. Great place to cycle. 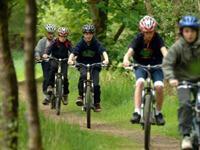 Rent bikes in Millport to explore the island. Ferry out of Largs, 20 minutes from castle. 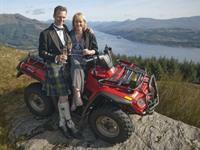 quadmania Argyll Forest is about 30 minutes from castle. 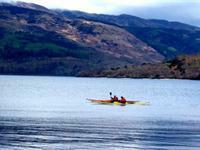 Both the Firth of Clyde and Loch Lomand offers canoeing and Kayaking. 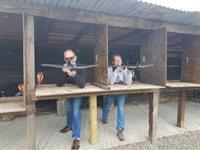 Argyll Adventures offers both activities about 45 minutes drive from castle. 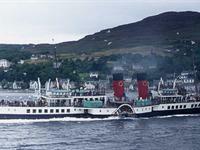 The Waverley paddle steamer leaves from Greenock, only 20 minutes rom castle.